Relocations can generate a lot of excitement as companies eye the potential for increased revenue, organizational growth, and the development of their employees. 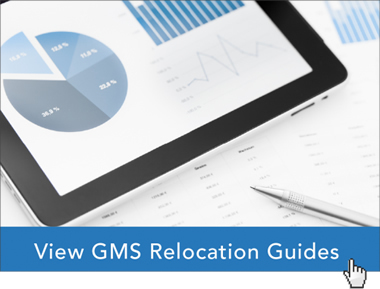 It is important for those managing workforce mobility to know if their company’s relocation policies make sense in today’s evolving, global business environment. It is critical for all the stakeholders in employee relocation – talent acquisition, human resources, procurement, finance, legal, etc. – to fully understand the best practices to ensure that their policies are competitive, compliant, and effective. A best practice across all industries is to conduct program and policy reviews every 12 to 18 months, depending on an individual company’s relocation volume, size, and scale of programming. You can receive expert guidance and award-winning service by submitting a request for contact.